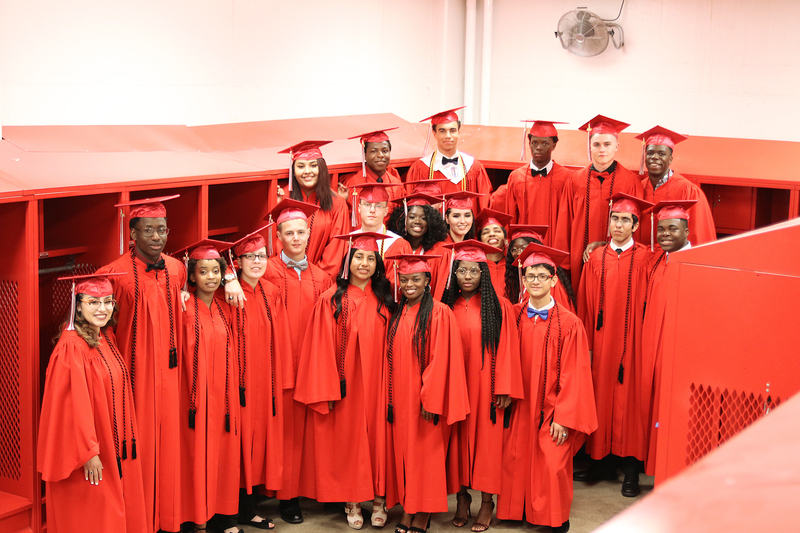 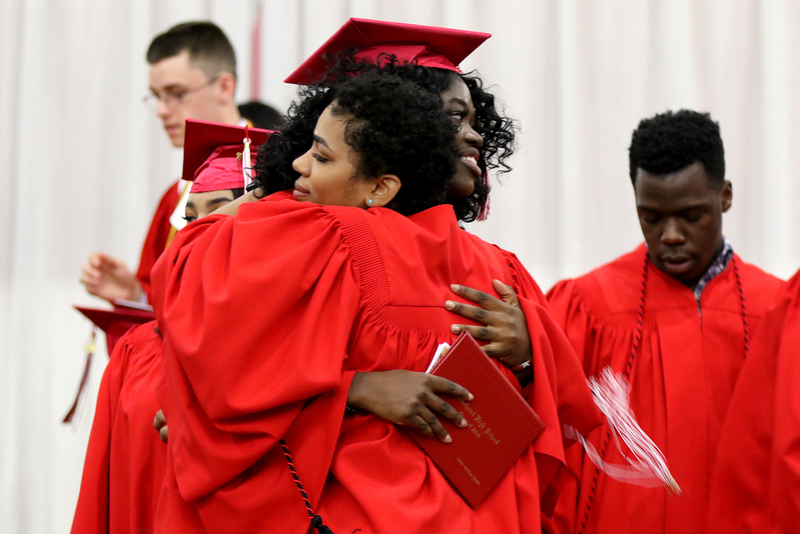 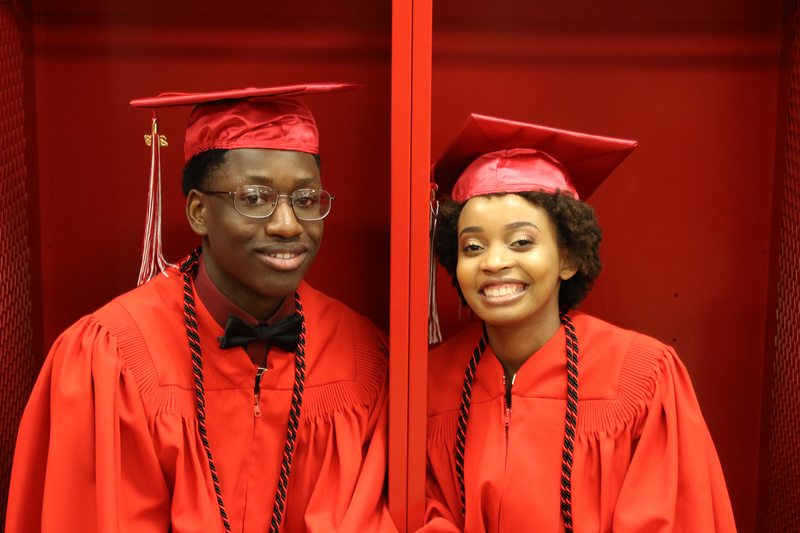 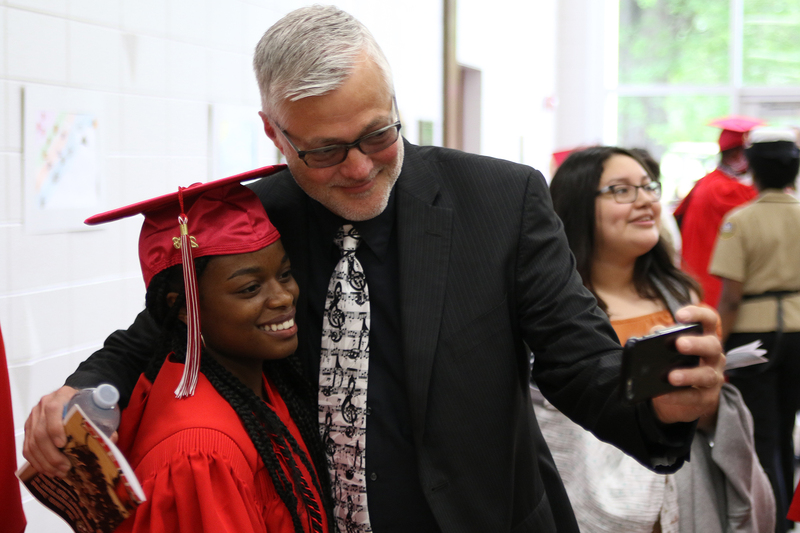 Thank you to all of the Mooseheart alumni, Moose members, and guests who helped us cheer on our graduating class of 2018 this past weekend! 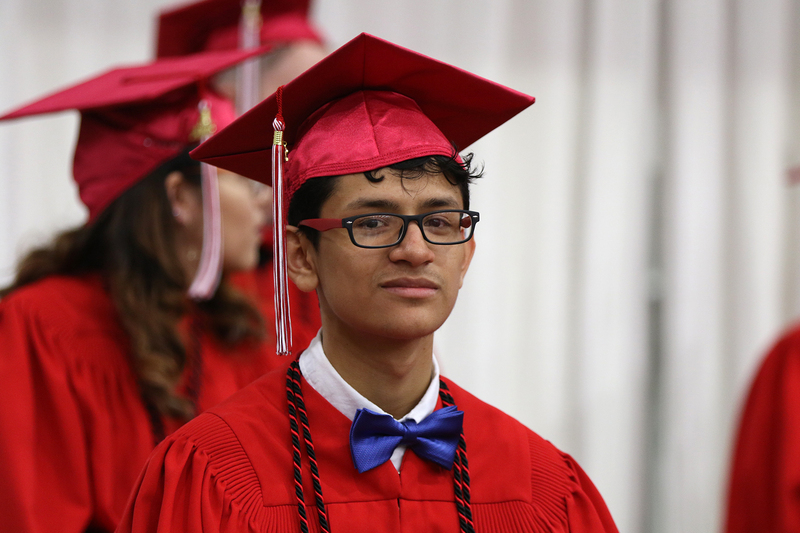 It was truly a special day! 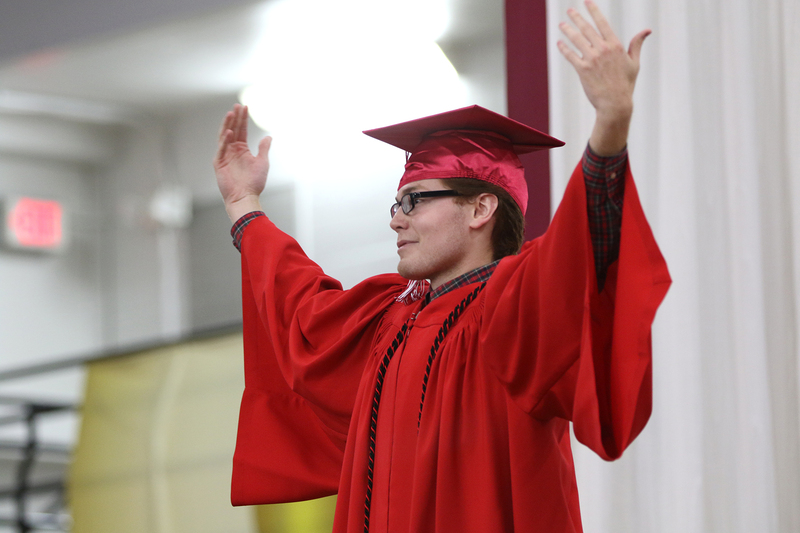 Here are a few of our favorite photos from the weekend for you to enjoy. 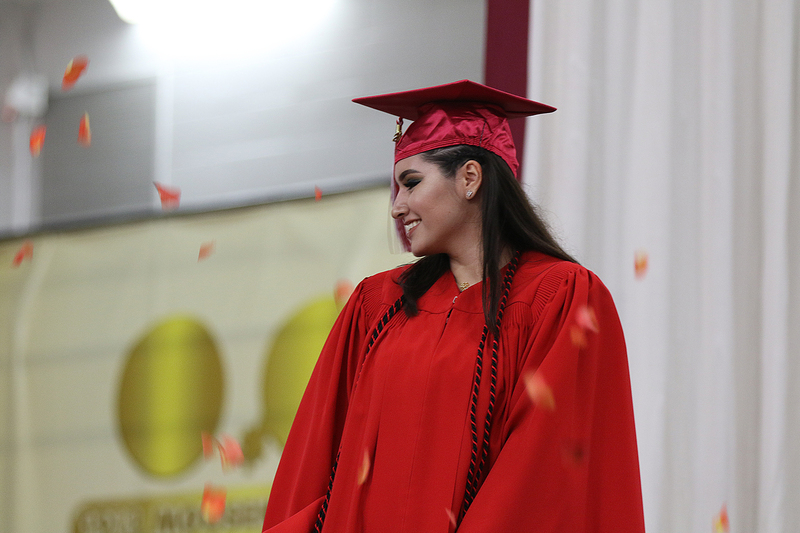 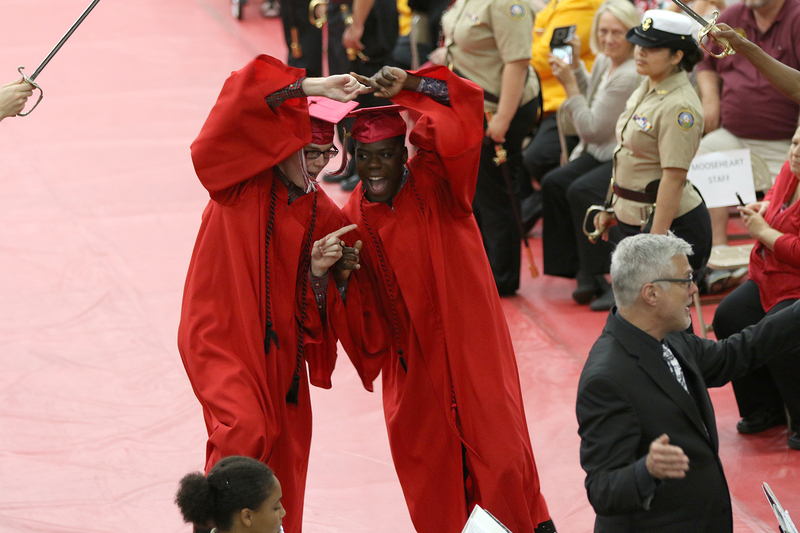 To view more photos from Graduation, please visit our Facebook page.